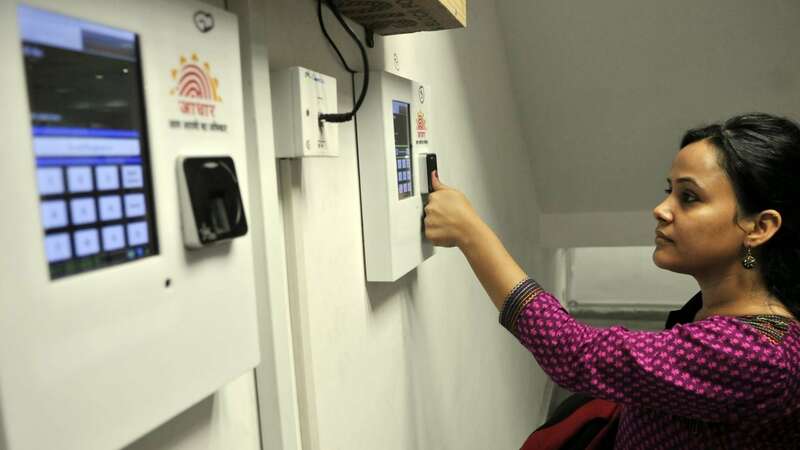 New Delhi: The UIDAI on Sunday sought to allay fears over data protection and privacy issues around the 12 digit biometric identifier, asserting that Aadhaar is an identification tool and not a profiling instrument. 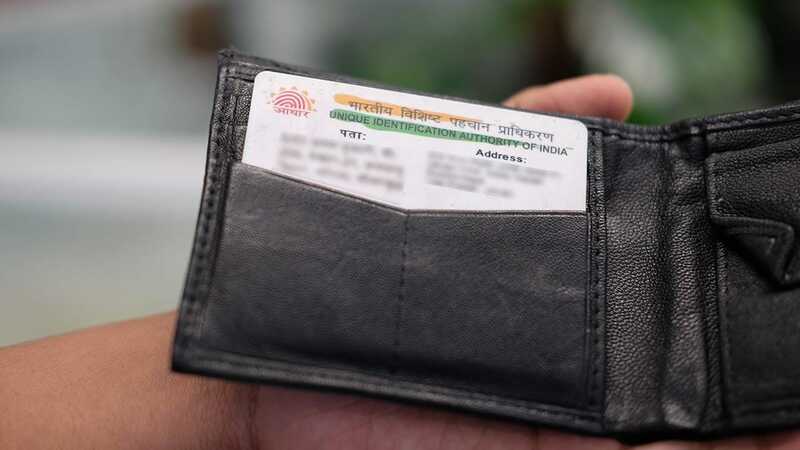 "We take fingerprint, iris and photo…We have no plans to take something like DNA… photo, fingerprint and iris is good enough for de-duplication, generating Aadhaar and to authenticate any person," he said. The UIDAI chief dismissed concerns that linking of various information with Aadhaar could lead to government monitoring, surveillance or possible misuse. "When you give Aadhaar number in bank... UIDAI doesn’t know about your bank account. Bank gives us your Aadhaar number and fingerprint and UIDAI is a matching service. It says a yes or no, or we send a limited eKYC," he explained. UIDAI further tweeted, "Aadhaar is an identifier not a profiling tool". 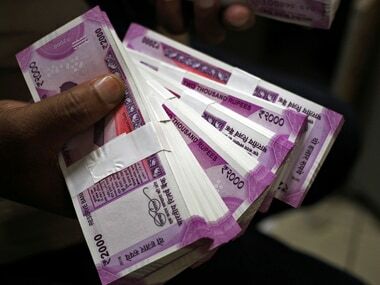 To another question, he said bank accounts are "property of citizens" and their linkage with Aadhaar number should not raise fears that government will one day freeze such accounts. 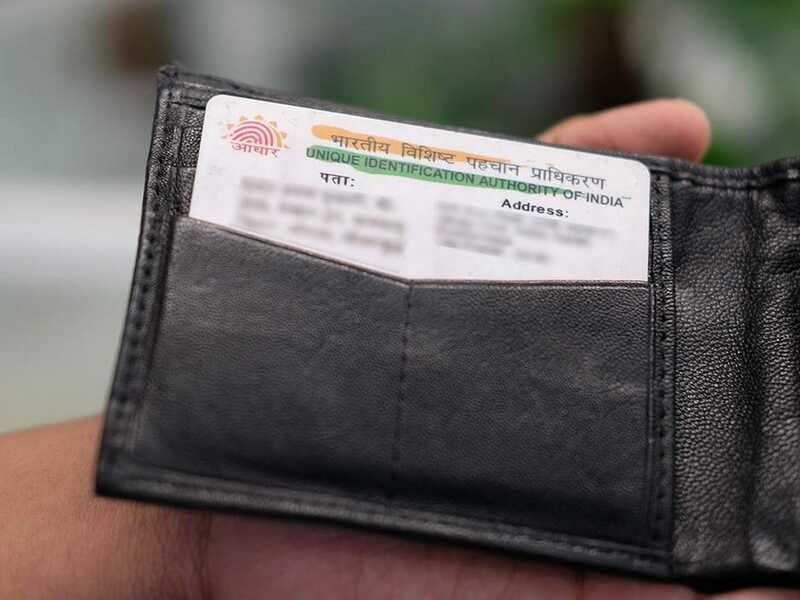 The UIDAI recently announced a new concept of "Virtual ID' which Aadhaar-card holder can generate from its website and give for various purposes, including SIM verification, instead of sharing the actual 12-digit biometric ID. The Virtual ID, a random 16-digit number, will give the users the option of not sharing their Aadhaar number at the time of authentication. During the live chat on Sunday, Pandey said that since some people feared that information residing in multiple places could be linked despite it being prohibited under Aadhaar Act, the latest feature will give people the choice to mask their Aadhaar number. "It has nothing to do with data leak story. 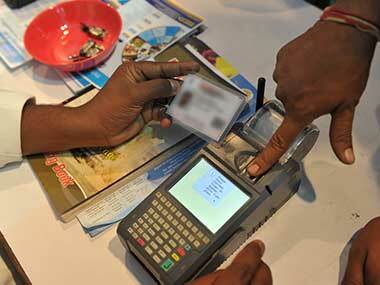 I have said that in the last seven years, there has been no data leak from UIDAI," he said. Pandey said that Aadhaar was protected by strong laws, and that Aadhaar Act is "based on the premise that privacy is a fundamental right". Citing the various Sections of Aadhaar Act he said that biometric data given to UIDAI cannot be shared without an individual's permission, and that doing so is punishable. "No one can aggregate data and do profiling," he pointed out.